Courtesy of David Klass, Commercial Realty Assoc., Inc. Directions: I-71 to Wilmington Rd. to Middleboro Rd. 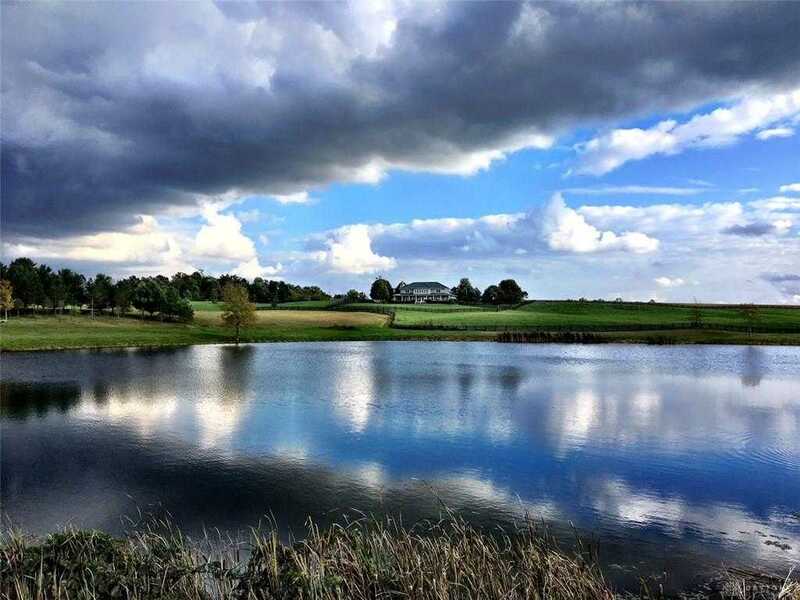 Please, send me more information on this property: MLS# 764906 – $3,995,000 – 2247 Middleboro Road, Clarksville, OH 45113. I would like to schedule a private showing for this property: MLS# 764906 – $3,995,000 – 2247 Middleboro Road, Clarksville, OH 45113.